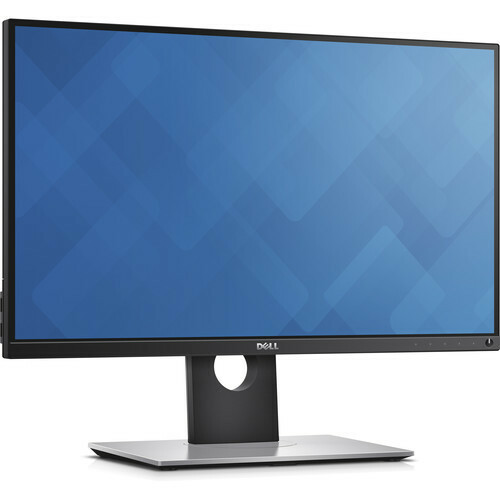 Expect vivid, accurate colour precision, ultra-thin bezels and ideal colour coverage to suit your professional needs with the Dell UltraSharp 27 Monitor. 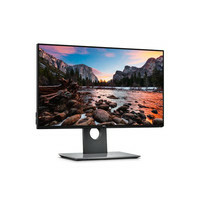 Covering 100% of the Adobe RGB, 100% of the sRGB, 100% of the REC 709, and 98% of the DCI-P3 color spaces, the UP2716D 27" 16:9 IPS Monitor from Dell gives you the color accuracy you need to ensure your photos and videos are true to life. 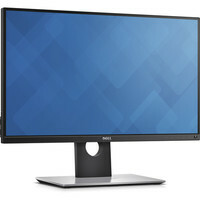 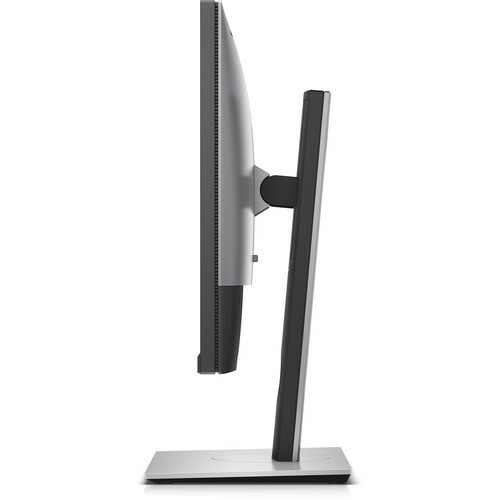 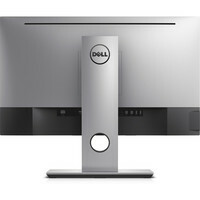 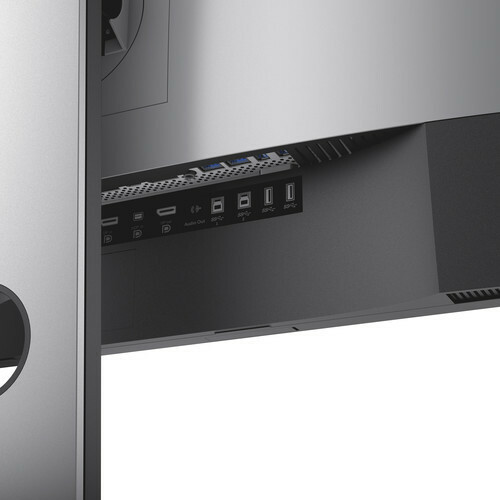 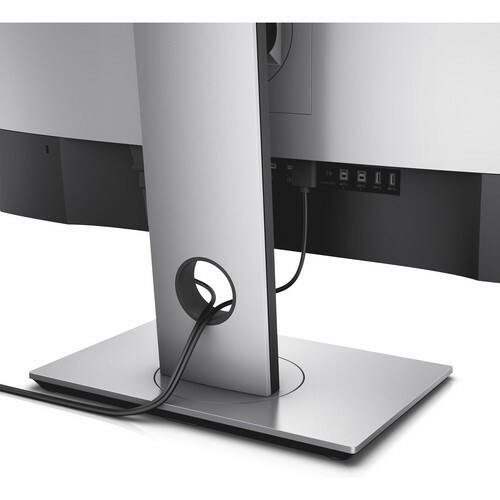 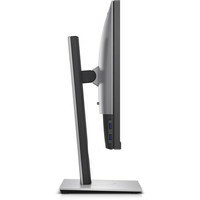 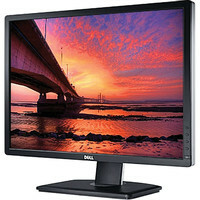 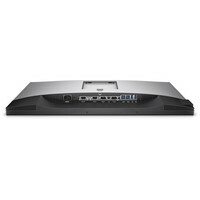 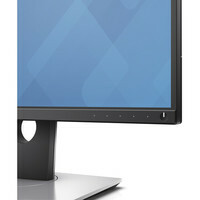 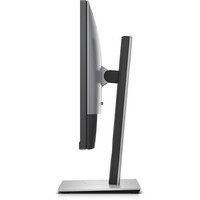 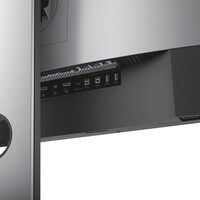 In addition to enhanced color accuracy, this Dell Ultra-Sharp monitor comes factory calibrated to Delta-E < 2 so you do not have to calibrate the display when it arrives. With a 2560 x 1440 resolution the UP2716D provides a crisp clear picture, and with support for up to 1.07 billion colors you have an expanded color palette to choose from. 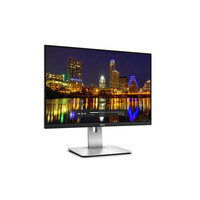 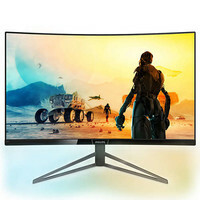 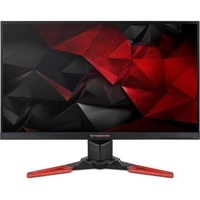 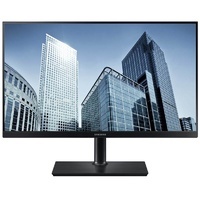 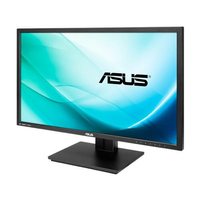 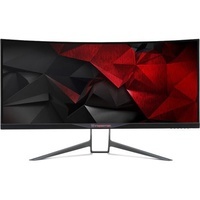 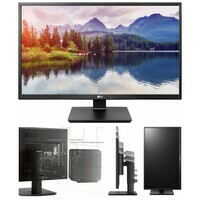 Along with enhanced resolution, this ultra-sharp monitor supports a 6 ms response time for reduced ghosting when viewing video, and 1,000:1 contrast ratio for deeper dark and brighter bright colors resulting in a more dynamic picture. 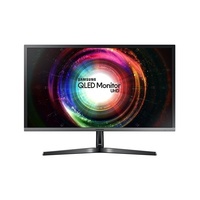 Get amazing clarity with QHD resolution (2560 x 1440) for exceptional viewing on an expansive 27" screen with in-plane switching.